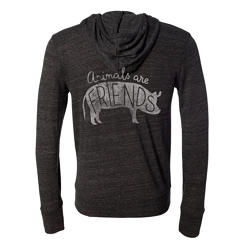 Show everyone that you go the distance for farm animals! 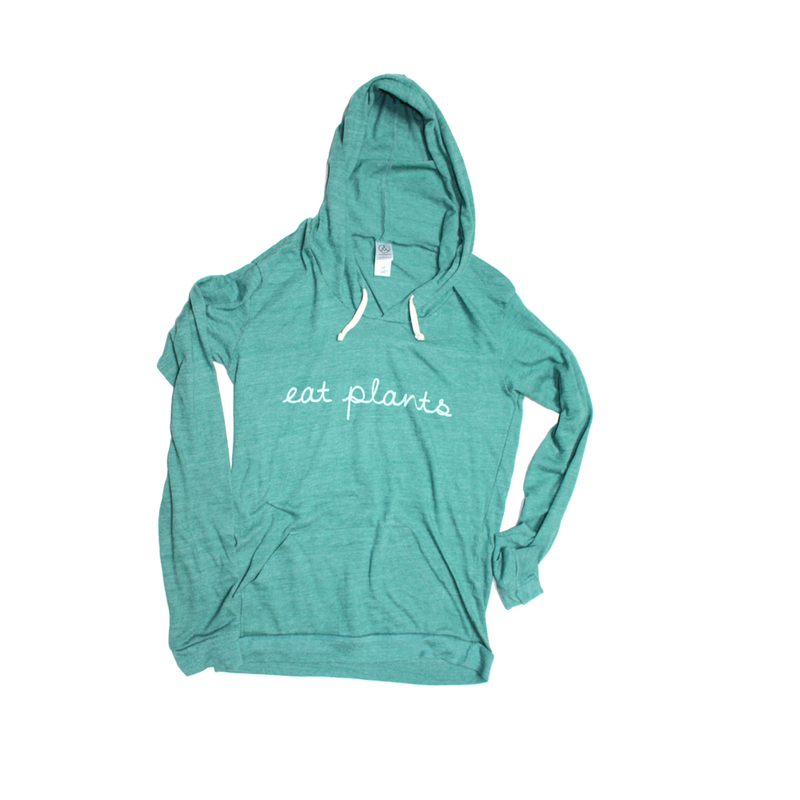 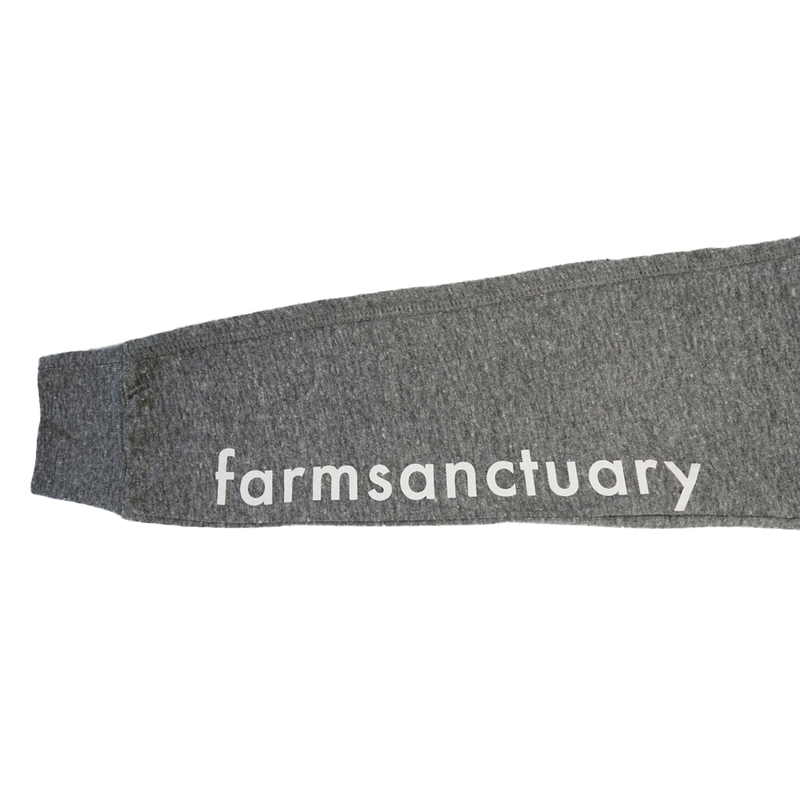 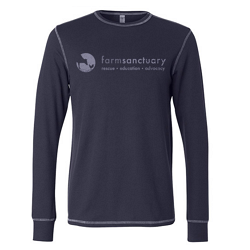 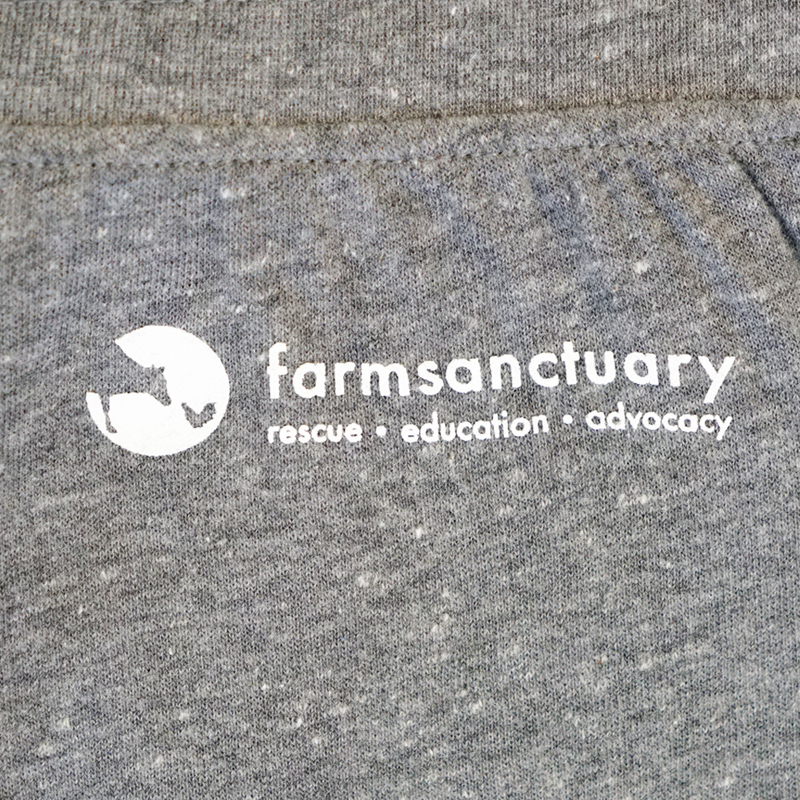 Farm Sanctuary’s form-fitting athletic pants make the perfect addition to your training gear. 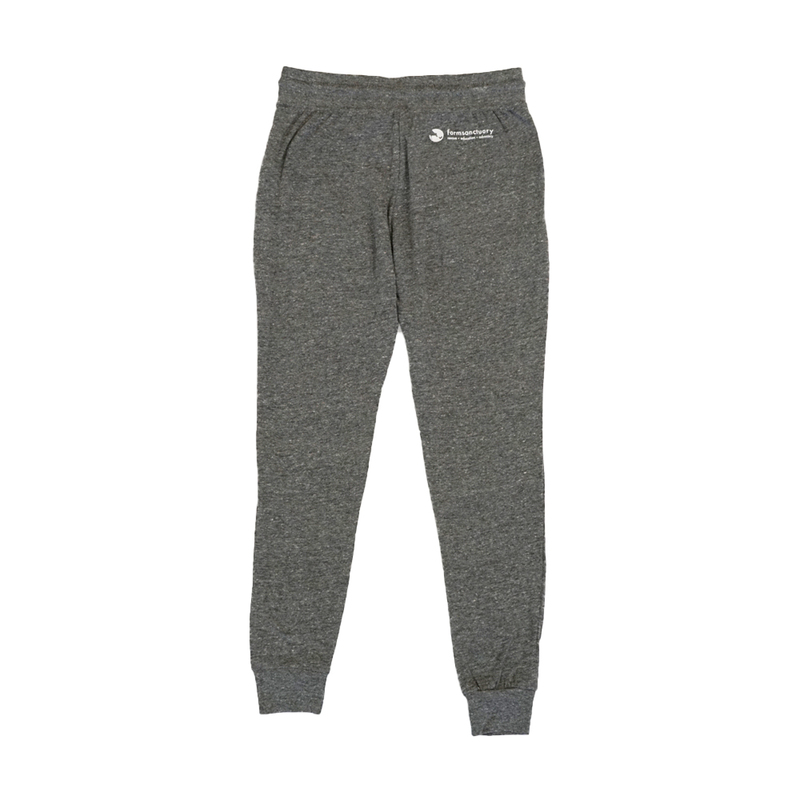 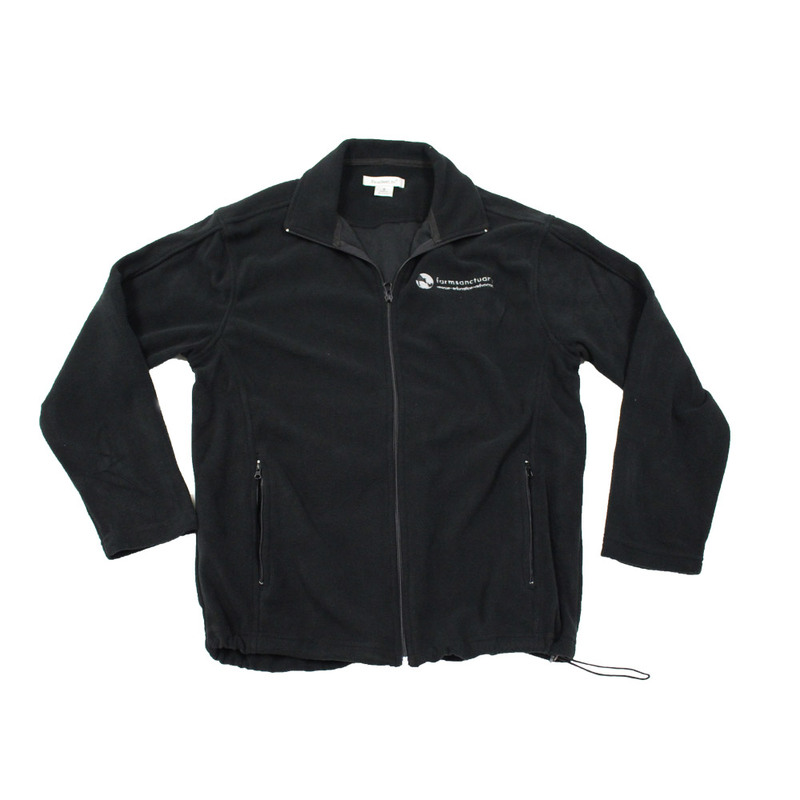 Great for use at the gym or on the road, they’ve got you covered wherever your journey takes you. 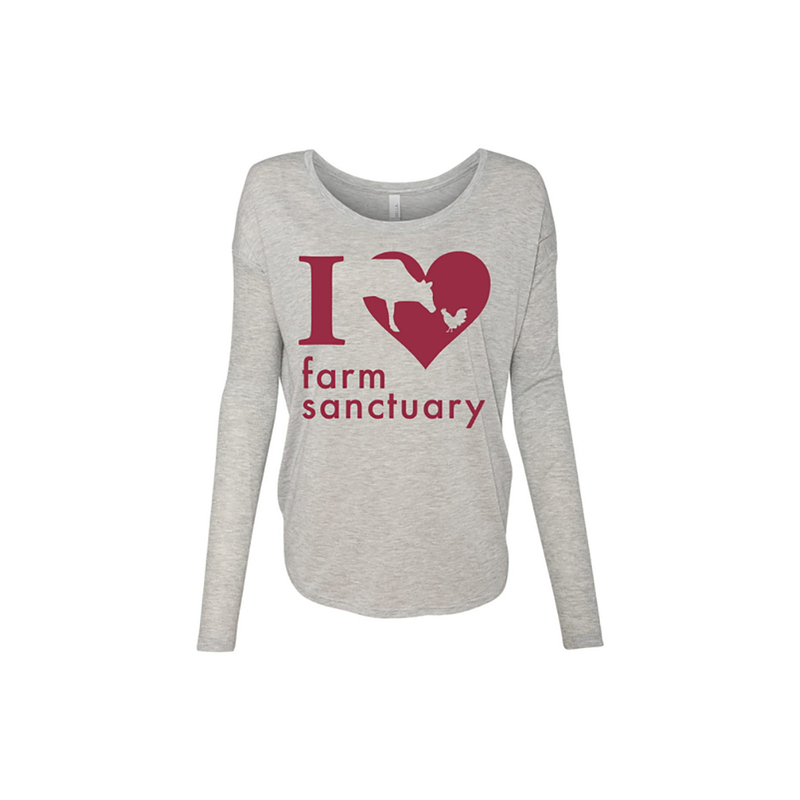 Farm Sanctuary is with you every step of the way, as we outrun cruelty with compassion for all. 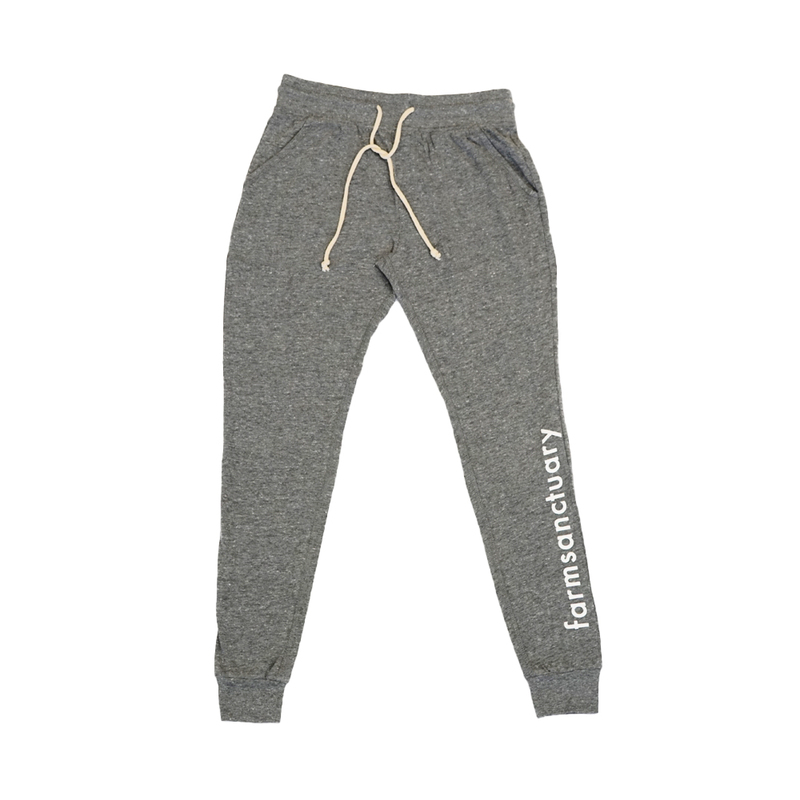 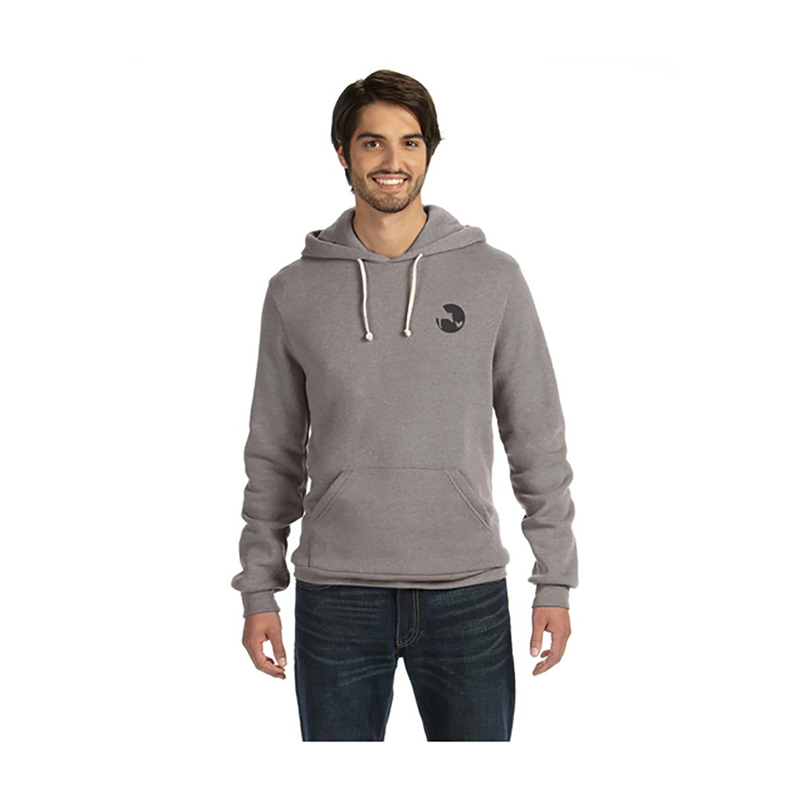 Casual & comfortable, give your jeans a break with this classic jogger crafted from organic & recycled materials.